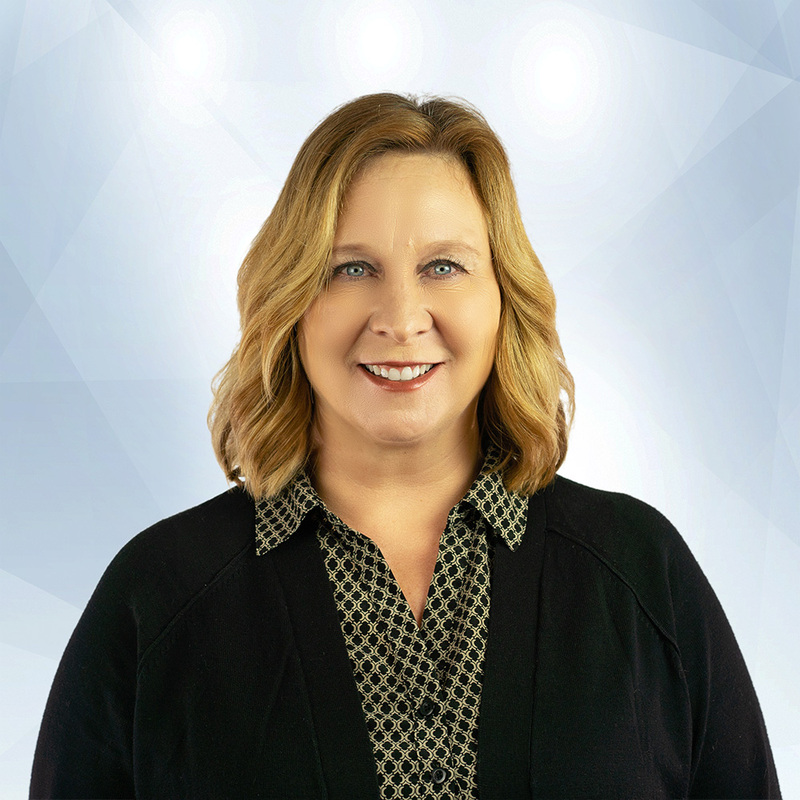 With a vibrant work history in sales/marketing, Rae Ann understands that communication, trust, and top-notch negotiation skills are the key to being a successful Realtor and she possesses all of them. She prides herself on making her clients a priority and isn’t satisfied until her clients are. She has a B.S. Degree from the University of Wisconsin – Green Bay, in Business Communications and has worked for such companies as Blue Cross/Blue Shield, The American Institute of Banking, and the National Multiple Sclerosis Society, prior to becoming a full-time Realtor in 2004. Her education and work experience provided her with the foundation for success. She has been awarded multiple Real Estate Sales Production Awards and has a long list of happy clients, many of whom have done multiple transactions with her. Rae Ann is a long time resident of Western Racine County and knows the area and community members well. She recognizes that people don’t buy and sell real estate for sport. There is typically an underlying reason for the move. Throughout her career, she has assisted hundreds of clients through job transfers, deaths, divorces, job losses, expanding families, retirements, windfalls of cash, difficult times, good times and everything in between. She is a self-proclaimed life transition assistant and always eager to help. If your life event involves buying or selling real estate, call Rae Ann, she will make your move, her commitment.